This is a 2005 built home built by Tapia Homes. This is a 4 bedroom, 3 bath home with a mother-in-law suite. This home has been immaculately taken care of. 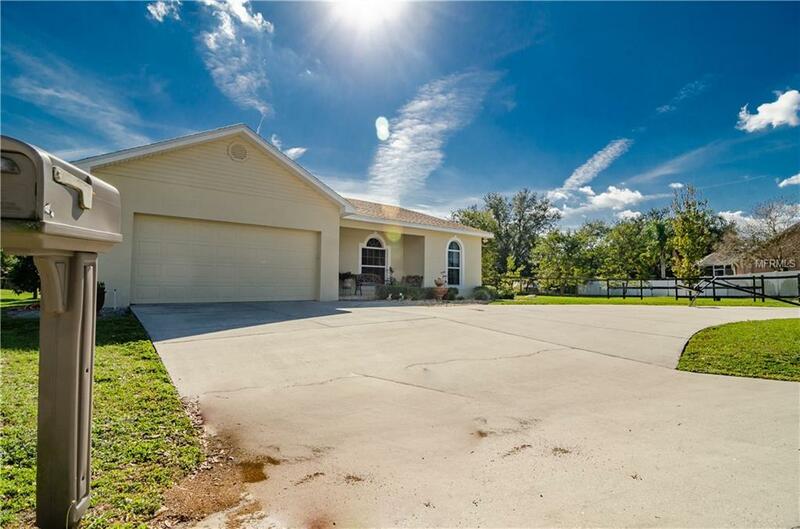 The property sits at the end of the Cul de Sac in a quiet residential neighborhood. 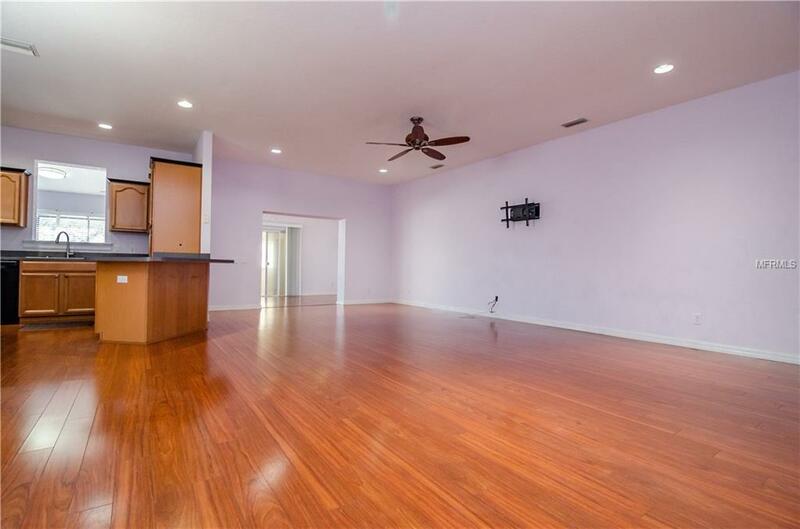 It features a open layout with the kitchen overlooking the living room. 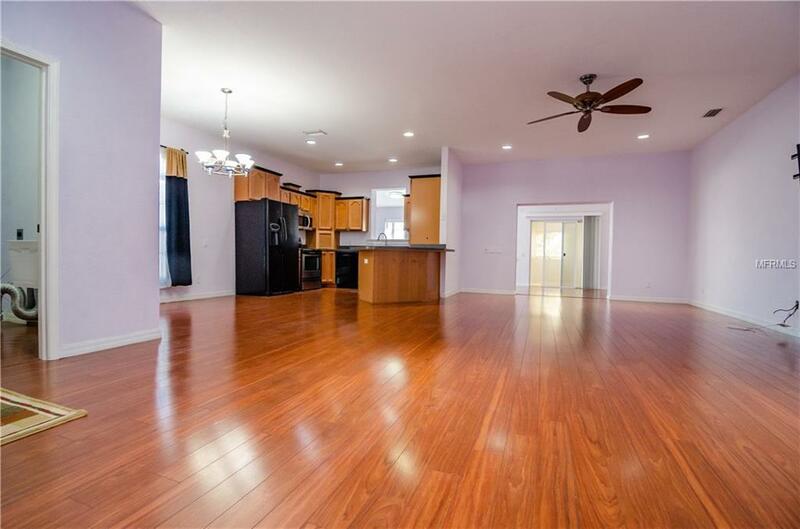 Large master bedroom, spacious guest bedrooms, with the mother-in-law suite sitting towards the back of the home with a handicap accessible bathroom. The home has been freshly painted on the exterior and a new roof was just installed on 12/2018. Also has a two car garage with a circular driveway and a large utility shed for all your items. 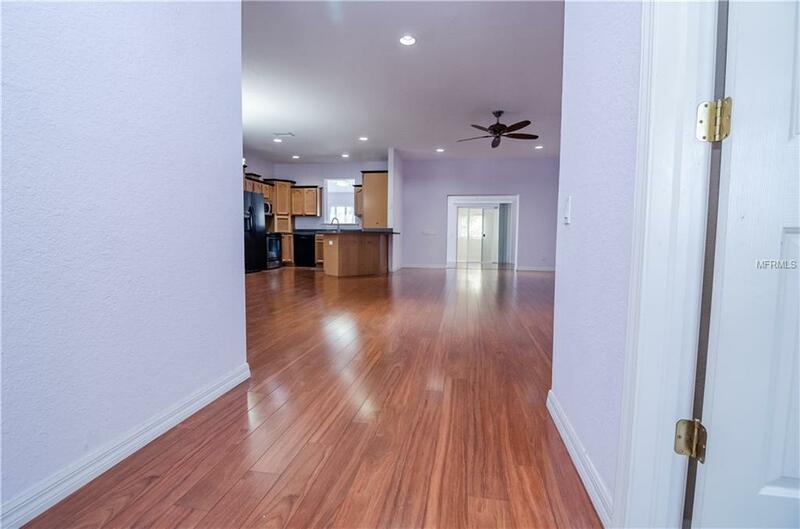 Home is situated at the very end of a Cul de Sac in a neighborhood with NO HOA! Home is Zoned in the George Jenkins High School District. The home is minutes away from Publix and Cobb Theaters.